41 people have viewed this property this week. Sealodge #17 is part of Kozy Kai, a small and intimate beachfront resort that feels more like a cottage neighborhood. 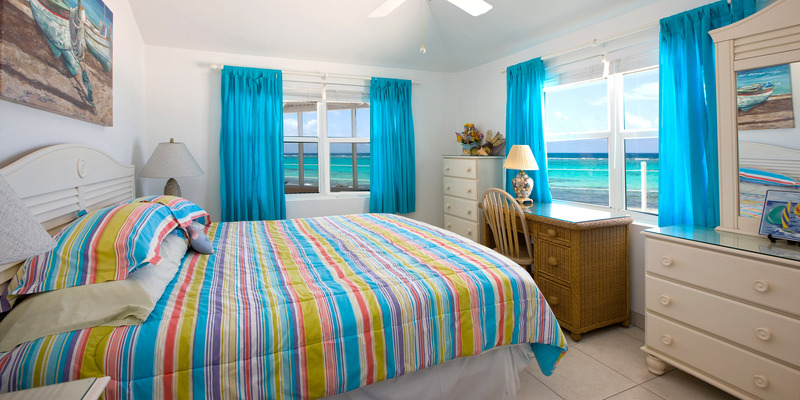 And, Sealodge #17 is one of the resort’s most coveted cottages, thanks to its beachfront location and panoramic views. 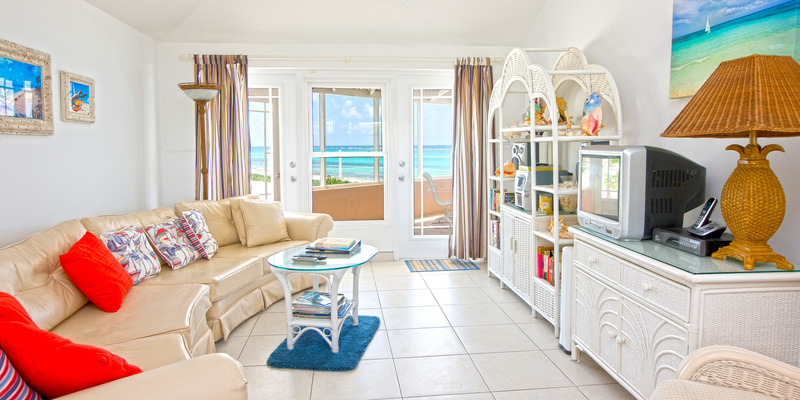 Romantics will love this 1 bedroom, 1 bath beachfront cottage in Cayman Kai, less than 5 minutes from Rum Point. For a reasonable nightly rate, you can plan a romantic rendezvous on one of the most beautiful beaches in the world. 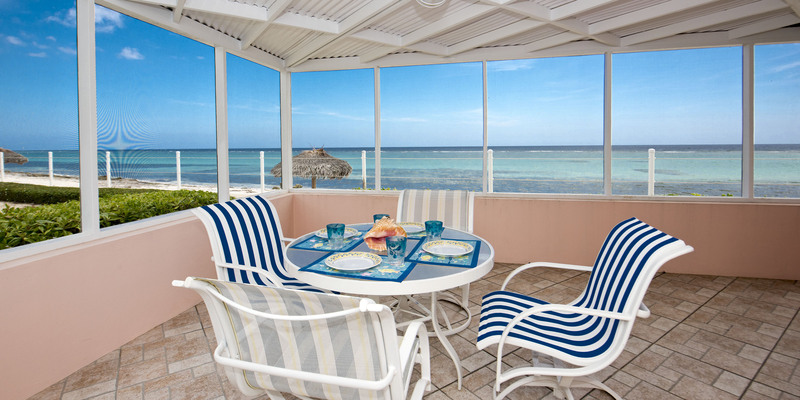 Enjoy ocean views from nearly every room and a spacious patio overlooking the water in your own personal paradise. Stroll hand-in-hand on soft white sands while bright, gentle waves—like a watercolour painting brought to life—tickle your bare feet. 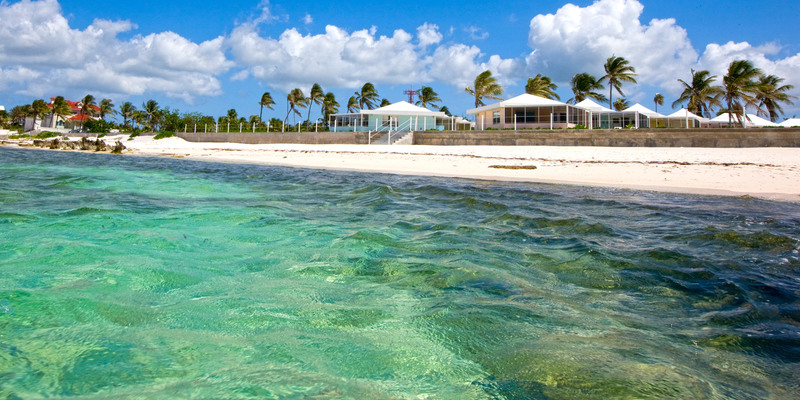 Snorkel this beautiful spot together and observe the diverse spectrum of sea life below the shallow water. Mornings will have you wondering if you’re still dreaming as you rise to glorious ocean views from your king-sized bed. 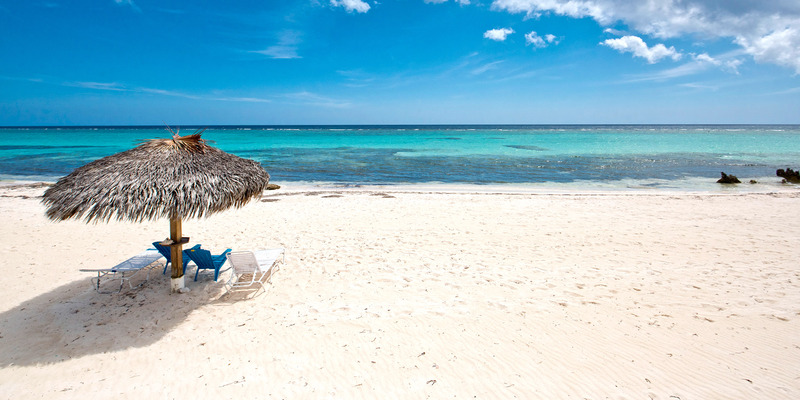 Thankfully, you’re not dreaming—you really are in paradise! A modest, well-equipped kitchen—plus charcoal grill—provide everything you need to cook together and have a romantic sunset meal on your beachfront patio. Shop for ingredients at a local market just 5 minutes away. Date night options are plentiful with Rum Point just a 5 minute drive away. Here, a mix of locals and tourists gather for beachside cocktails and good food in a festive atmosphere. 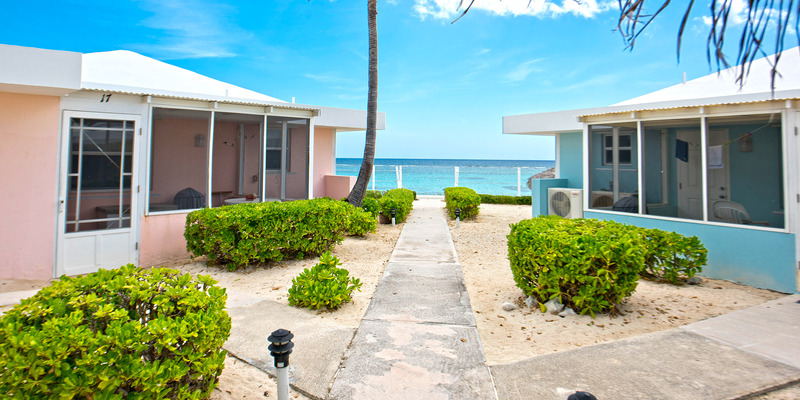 The airport and George Town are 50 minutes away from this quiet, residential area of Cayman Kai. I had a wonderful time is this a little piece of Heaven. The accommodations are perfect with all the comforts from home, even a hair dryer. I was surprised to find charcoal and the fuel. Although I did not use them, there was body lotion for after the sun, suntan lotion, soap and a few other amenities. Beach & regular towels and in the kitchen, all utensils, condiments, coffee filters and yes some coffee…I brought my own and left some. Yeap, everything you need for cooking and even kitchen scissors...and you can make you frozen drinks. The cottage is immaculate, sooo comfortable and the view is the best. 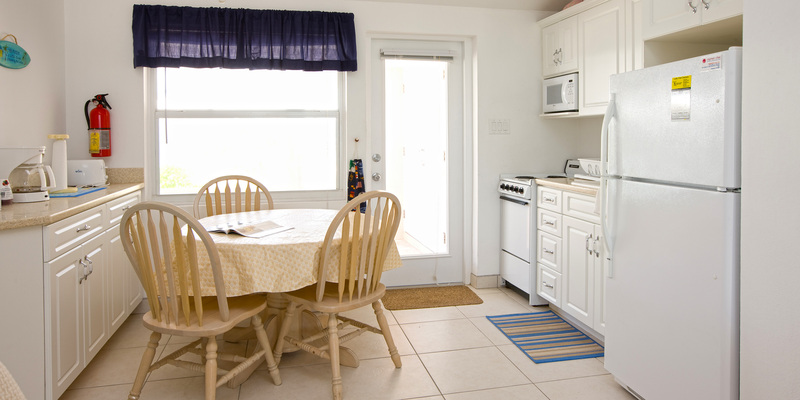 I stayed most of the time in the back porch/lanai as I am not a sun worshiper and that is why this place is so especial, you are right on the beach about 30 steps but you can relax in your cottage looking out listening to the wages enjoying the breeze. I highly recommend Kozi Kai, to those that are looking to relax…the perfect place to unwind+. Oh yes, there is very nice snorkeling right in front and if you walk to your right a bit you will find a very nice sandy entrance, close to the big house. Haven't been this relaxed in a long, long time. Overall our stay was exactly what I had hoped. My wife and I went to GC to celebrate our 20th wedding anniversary and were looking to "get away from it all." We loved the fact that our unit was the closest possible to the beach and also really appreciated the screened-in patio where we spent much of our time away from the beach, often one of only a few people there. 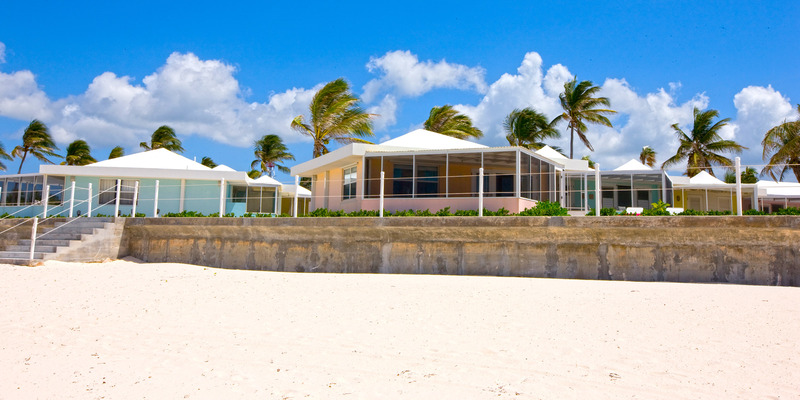 Rum Point is a short drive (or 10 minute walk) away. Only negatives were (a) a horribly soft bed that had me dreaming about my new mattress back home, not sure I could have taken another night on it; and (b) no charcoal in supply upon arrival, forcing us to drive 15 minutes away for a bag. We would have bought it on the way in but were told it would be provided. But all in all a positive experiende. My fiance and I wanted to get away from the hustle and bustle of New York City for a week and this was the most perfect vacation we could have asked for. From the beginning the Cayman people were very nice and helpful. 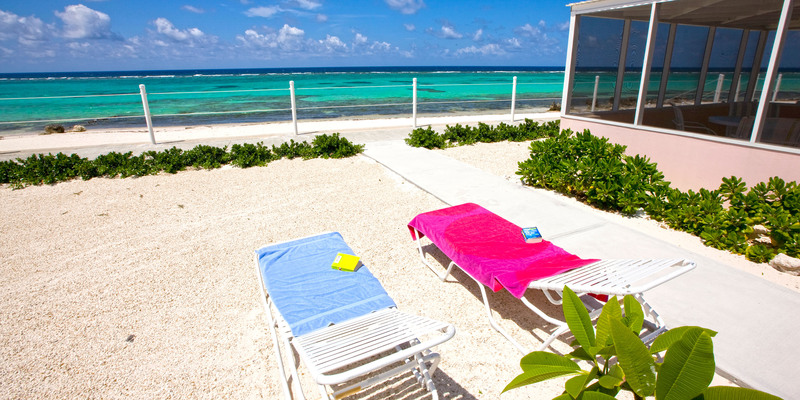 Our time at at Cayman Kai (#17 Kozy Kai specifically) was a scenic, tropical, romantic and relaxing vacation. We grilled fresh fish each night and ate 3 meals a day watching the ocean roll in from our back porch - which was about 10 steps from the beach. Close enough to civilization to get food and go out to some of the restaurants and surprisingly driving ended up being quite a fun experience for us. A few of the days we drove to Rum Point and lazed in the hammock all day and other days we stayed at our pretty much private beach in front of the Cayman Kai villas. This place will forever be our slice of heaven and I very highly recommend this for people looking to get away from it all at a very affordable price. 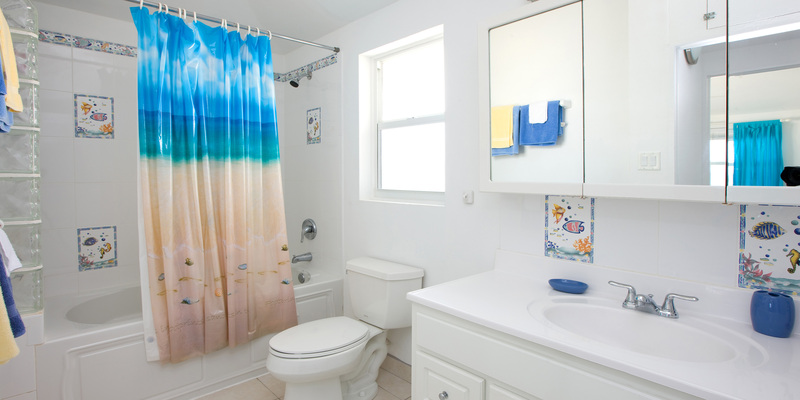 Perfect location, beautiful house well furnished, with all someone can desire. If i have to find a negative item would be the mattress of the king bed : too soft and very unconfortable!!! I had a perfect time there, i would definitely come back again. Restful, quite, off the beaten path. 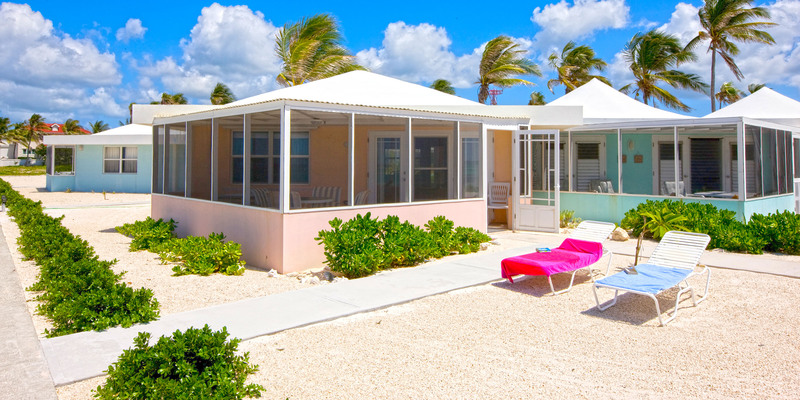 This property located on the more secluded North side of the island is the perfect location for the person looking to get away from the resort crowd. It was very relaxing, with the beach just outside your door with great snorkeling. 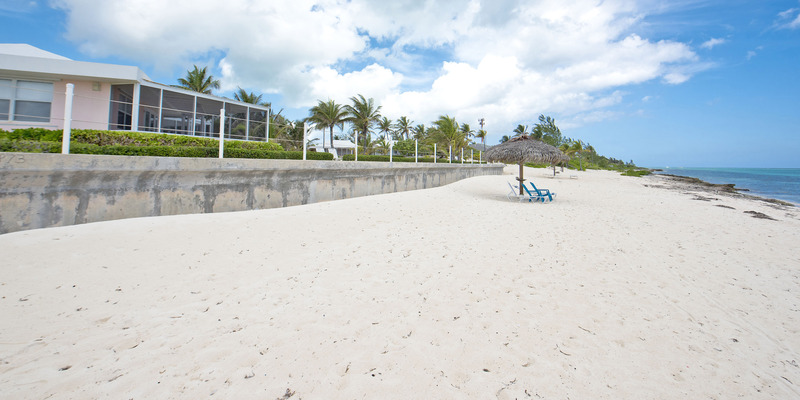 Within walking distance to sport rentals, beach bar and restaurants. I would recommend a car rental for shopping etc.